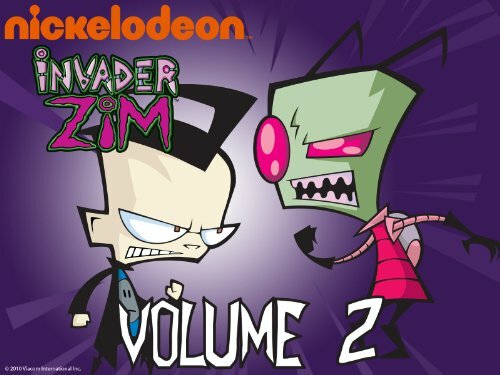 Kids on Fire: Invader Zim Instant Videos For $10 Per Season! 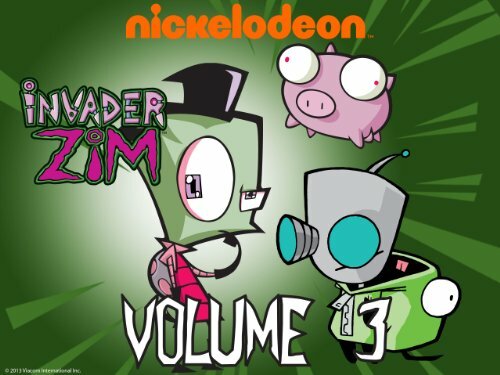 Even though it’s been off the air for years, the popularity of Invader Zim only seems to be growing! You can find Zim and his trusty companion Gir on t-shirts, backpacks, and all manner of accessories, too. Zim fans won’t want to miss this opportunity to buy all three seasons of the show for just $9.99 per season! 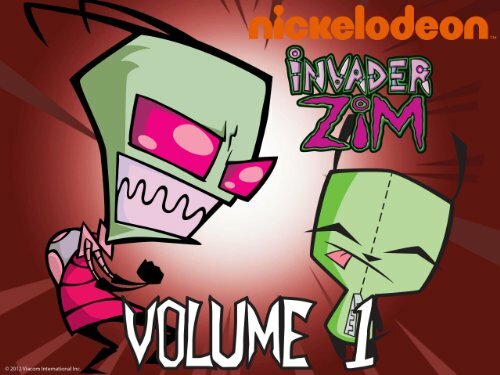 Invader ZIM is an eccentric alien soldier from the planet Irk. He was banished from the Irken Empire after nearly destroying his home planet on an early mission. After begging his superiors, the Almighty Tallest Red and Purple, for another chance, they decide to get rid of him once and for all. They trick him into going on a “secret mission” to an obscure planet at the edge of the universe, a planet with the unlikely name of Earth. Their trick works, and now ZIM is intent on bringing down the human race. He disguises himself as a schoolboy, and now the only person who can stop him is one kid – Dib Membrane, a somewhat insane paranormal researcher, who sees straight through ZIM’s disguise and is intent on stopping his reign of terror. But neither ZIM nor Dib is very good at their job, and what results is everything imaginable, from a giant hamster destroying the city to both ZIM and Dib being turned into bologna meat.